This innovative feature allows you to adjust the tarp length. 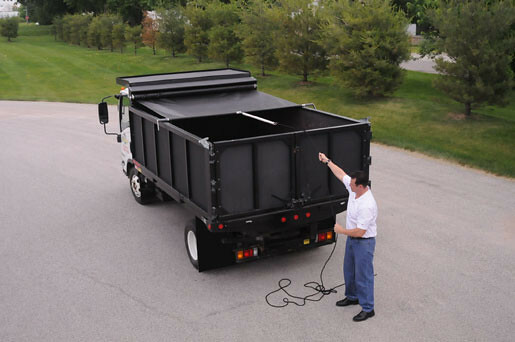 The tarp housing is firmly attached to the body of the trailer using mounting strips. The spring within the aluminum roll-up tube provides tension for the tarp as it is opened and closed. This feature lifts the tarp system up and over heaped loads. The Easy Pull® is a manual tarp system that is economical and simple to operate with the quality and dependability you expect from Aero®. 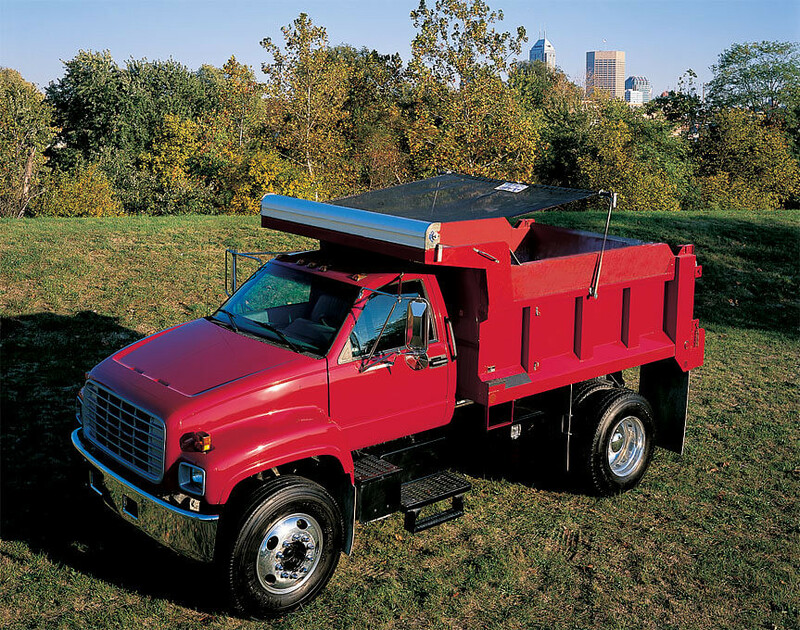 And it’s built with the same attention to durability and productivity you’ll find in all Aero products. 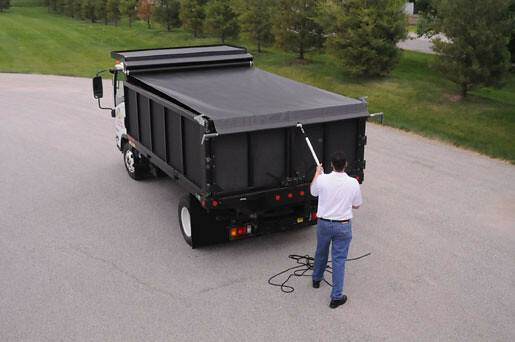 Interested in more information about Aero's Easy Pull tarp system?